Event Organisers If you are an event organiser and wish to list your event, please log in or register. 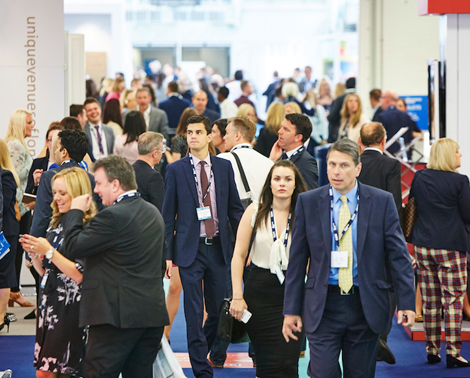 Event Suppliers Get more new business leads and enhance your online marketing with the UK's No.1 online event, exhibition and trade resource. Over 1000 monthly live event listings posted, securing a natural readership of Event Managers, Organisers and Event Professionals With over 20,000 visitors every month, Exhibitions is the biggest source of exhibition supplier leads available in the UK News updates for your company PR, posted to our subscribers, Facebook and Twitter followers.